Rapper, singer, songwriter, record producer, actor and entrepreneur – Drake is truly a man for all seasons. And his latest venture makes him a champagne mogul to boot. 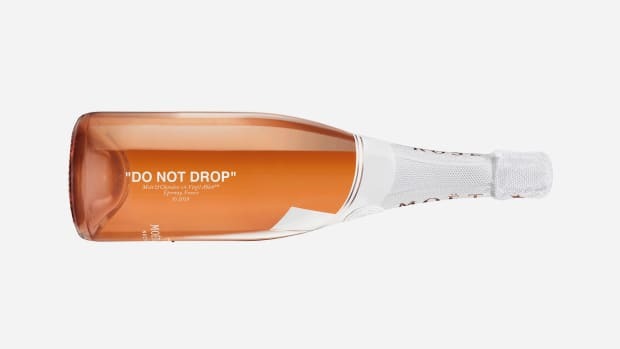 The Canadian superstar has teamed up with wine and spirits industry stalwart Brent Hocking on Mod Sélection, an exclusive new line of bubbly, debuting this month. 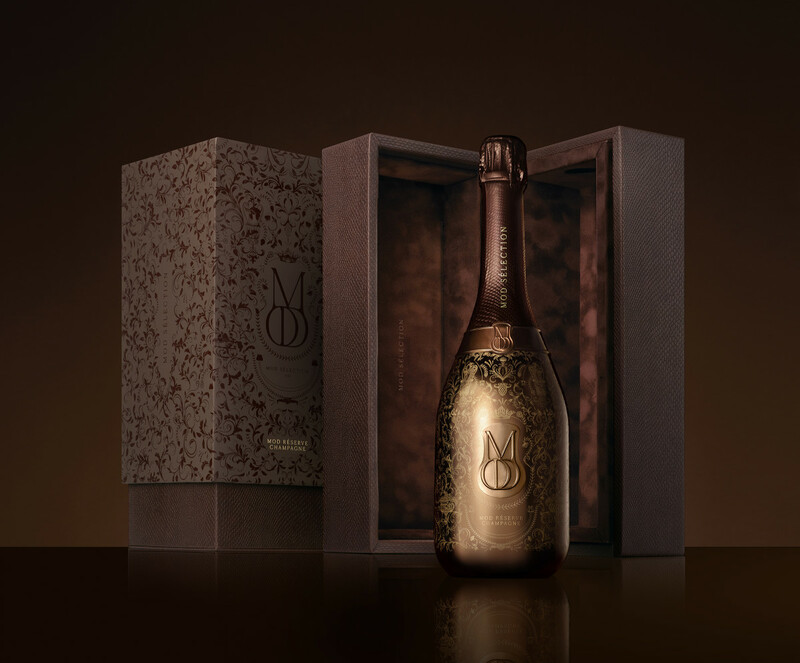 Drake and Hocking, who also collaborated on Virginia Black whiskey, traveled to an exclusive enclave of France's Vallée de la Marne and linked up with fifth-generation champagne makers with a legacy dating back to 1892 whose highly sought-after champagne had never been exported for sale to the general public. 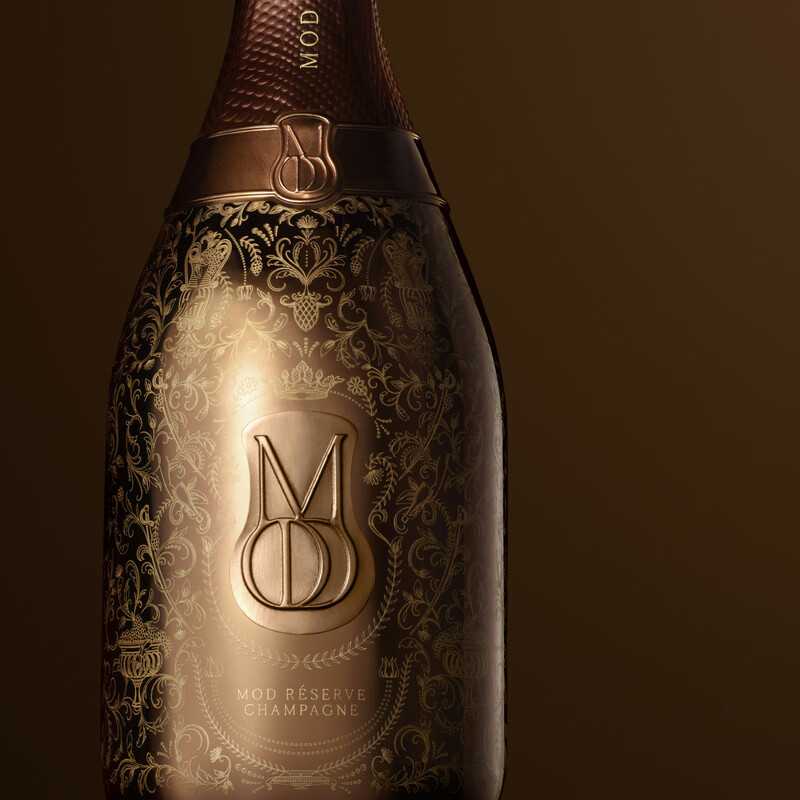 Selected for its "exceptional dedication to purity, balance, and finesse," Mod Sélection is being billed as "the purest expression of balance and terroir produced in Champagne today," the latter term meaning the unique taste and flavor imparted to a wine by the specific environment in which it is produced. 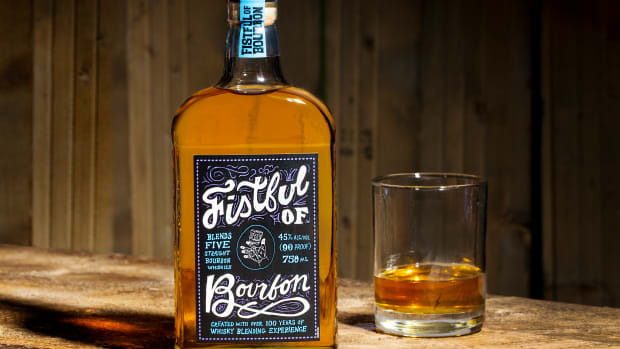 Extreme care is taken at every stage of cultivation, fermentation and bottling, with minimal intervention, to ensure the wine retains its character and authenticity. 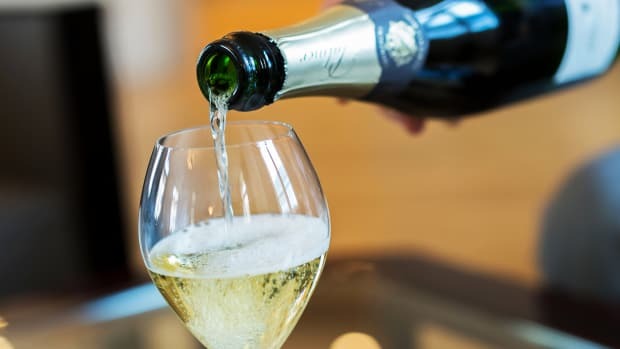 All winemaking processes are "carried out with exacting precision to preserve the fresh, bright and balanced house style" of the coveted cuvées. The net effect is a delicate but perfectly-executed balance between "time-honored tradition, elegant modernity, and impeccable taste." 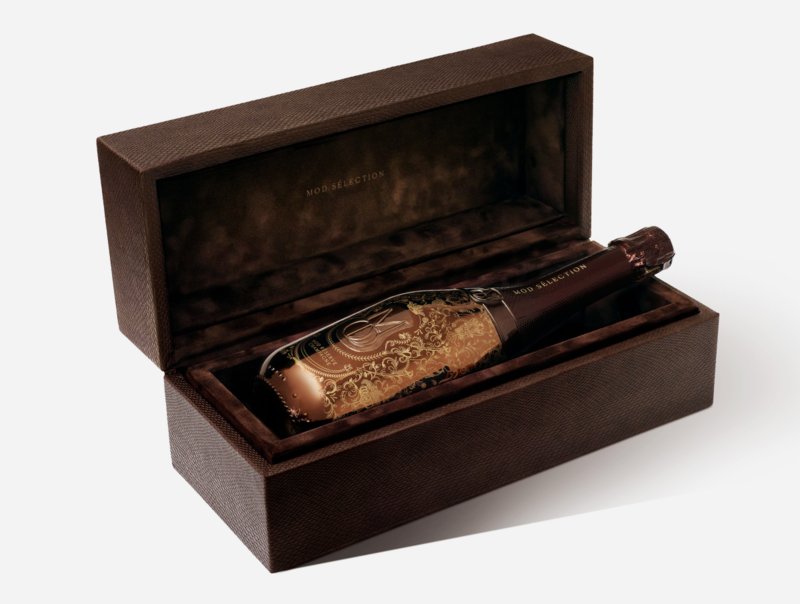 The bottle is also a work of art, with a rich brown metallic embossed pattern and embellishments handcrafted and "applied by the finest artisans in Champagne," ensuring no two bottles are ever exactly alike. "The product is great, the presentation is great, and hopefully the representation is great as well," Drake tells us. "I look forward to meeting you guys one day and hopefully drinking a lot of champagne together. We’ll enjoy this run. It should be a long one and a strong one."